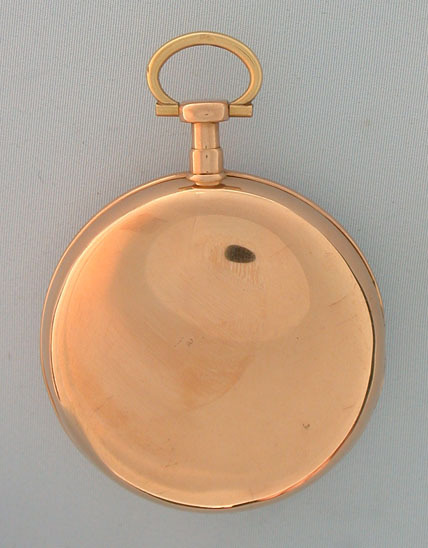 Fine and rare early French 18K gold experimental lever antique pocket watch watch in particularly fine condition by Chermisard, Bordeaux, circa 1808. 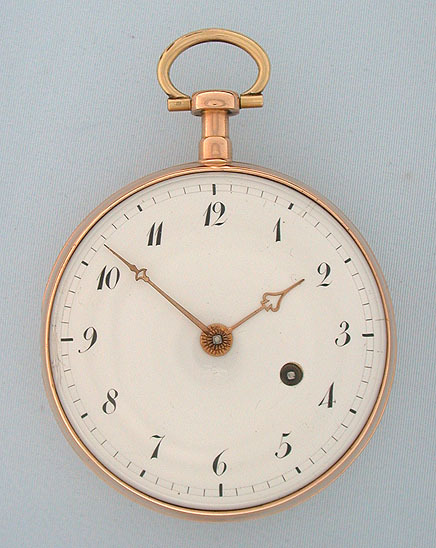 Fine white enamel dial with gilt hands. Plain polish consular case. 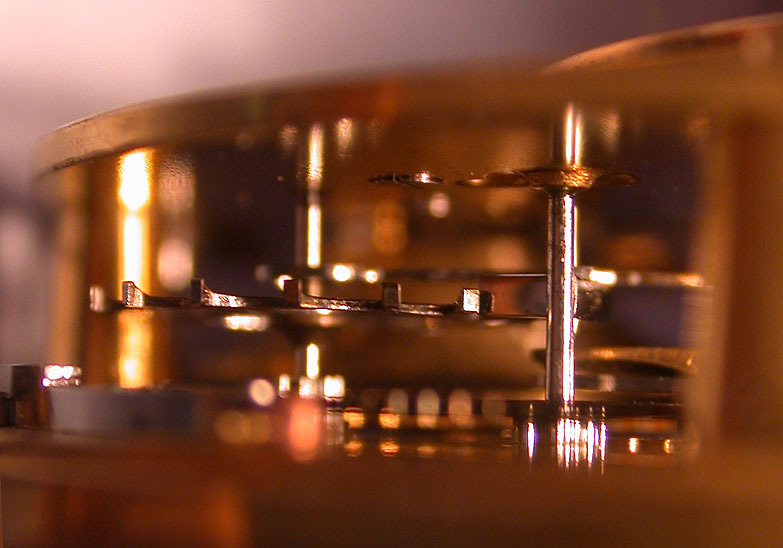 The full plate 8 jewel lever fusee movement with club tooth escape wheel. 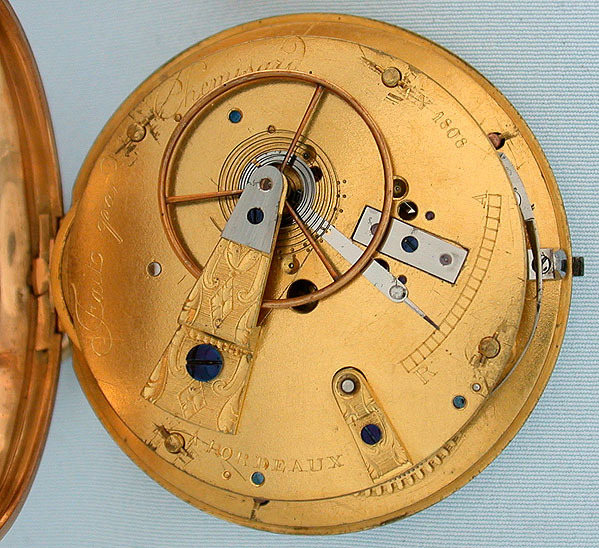 Along with Breguet, Robin and Lepine, Chermisard was one of the few makers experimenting with anchor escapements in this period.